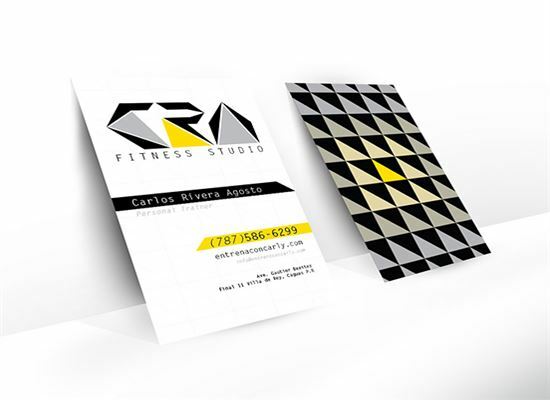 A business card is a piece of card which represents a person and his business affiliation. It is essential for every businessman as it gives important information about you to people, which would otherwise be time-consuming to give to everyone individually, such as, your name, title, address, telephone numbers, email address and even logo of a company. So these cards are very valuable in promoting yourself, and thus your business to other people. 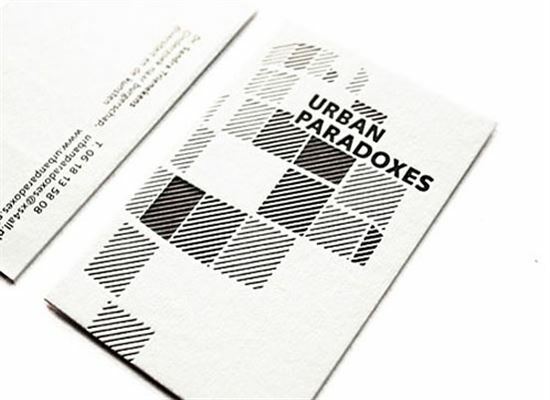 If you are planning to get your own business cards made and want it to be unique and different, then you are at the right place as today we will be presenting a list of some really beautiful and creative business cards designs for inspiration. Check them out and get inspired. 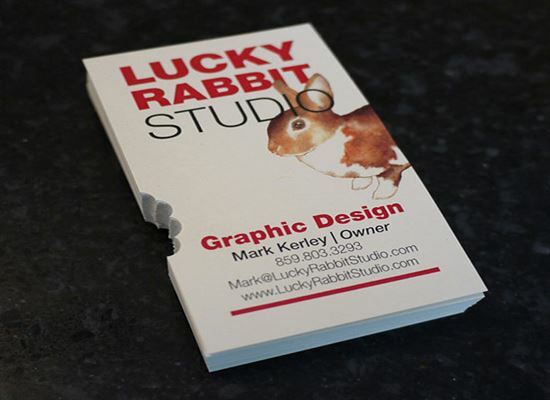 If you need a print for business cards, you can get in 48 hour print business card designs. These cards are really interesting, yet decent! 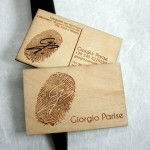 You can also check out the Fresh Business Card Designs article and pick the ones you like the best! 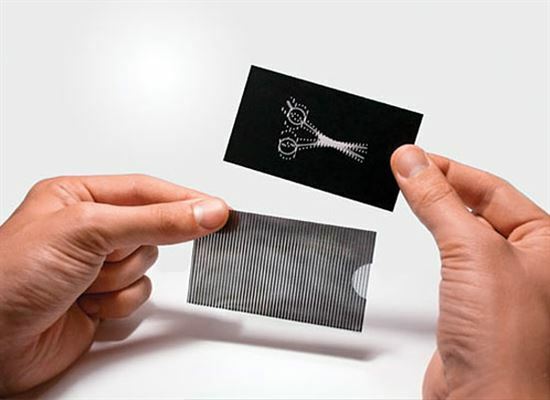 These business card designs are all amazing. 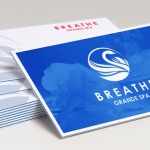 Uniqueness and creativity are important in business card design as these factors can make your card look impressive and memorable to potential clients. I am pleased to see them , very creative works .